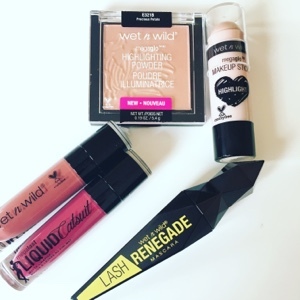 A few weeks back I very generously got a lovely package from wet n wild filled with some bits from their new collection. I usually do a quick intro post but this time I decided to test them in full before posting any thoughts. 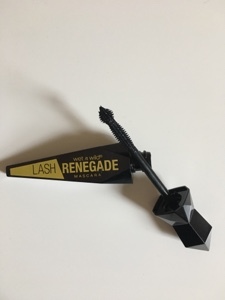 First up is the lash Renegade mascara. It's got a cool little round tip at the end of the applicator to reach your inner lashes. I have thin straight lashes and I like the volume this has given them , you can see the before and after here. it's easy to apply lasts all day and dosnt go clumpy or spidery. This retails at €6.75. 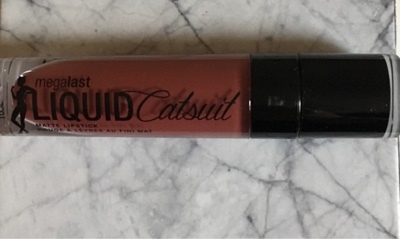 This is wet n wilds liquid lip colour offering. 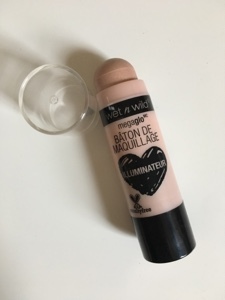 I have tried the ones from Rimmel and Catrice too but this is my definite favourite it's the most wearable and the longevity is pretty good probably around 4 hours (with eating, drinking & teeth brushing) before needing reapplication. There are seven shades in collection I got two shades but only tried give me mocha as my sister was off on holidays the day the package arrived and she swiped the second. These retail at €5.00 and I have a feeling these will be like the megalast lipsticks and I'll end up with every last one. The product from the collection that is on everyone's lips is the Photofocus foundation at only €6.95 is harder to get than gold dust. 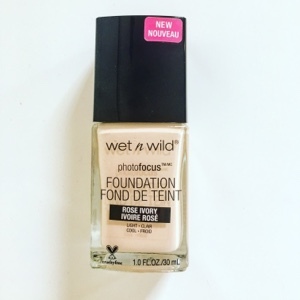 I bought one when they had it out a few months ago on limited edition but it was way too pale for me to test properly so I'm still on the hunt for this I love finding budget foundations! The megaglo sticks come in 3 concealer shades and 1 highlight. Retailing at €4.65 I would be intrigued to try the concealer version. 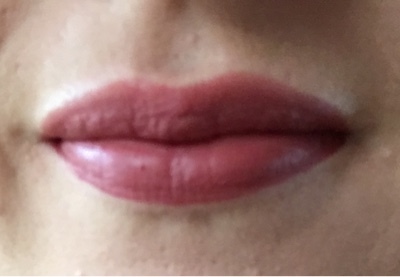 I have tested the highlight stick and really liked the shade of it I think it will suit most Irish skin it's easy to apply and blend. I love it over & under my brows. The standout for me is the Mega Glo highlighting powder it gives a gorgeous glow just the right balance between subtle and way too glowy! 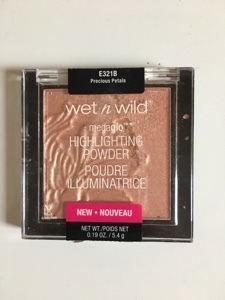 I have been using the shade Precious Petals (it comes in 2 shades) and it gives a lovely subtle pink colour along with the highlight. This is retailing at €5.25.